We’re back with more Monsters! As we draw closer to the release of Monsters University (June 21), we continue our celebration with another batch of clever illustrations. This week’s eclectic collection of tributes includes send-ups of The Addam’s Family, My Neighbor Totoro, Gilligan’s Island and more. The artists clearly had great fun in coming up with these unique ideas, and we are sure you will enjoy them. Take a look at the 14 mash-ups after the break! We’re just a few weeks away from the debut of Pixar’s first prequel – Monsters University opens June 21 in theaters everywhere. To celebrate, we asked you to submit your best Monsters Mash-Up. 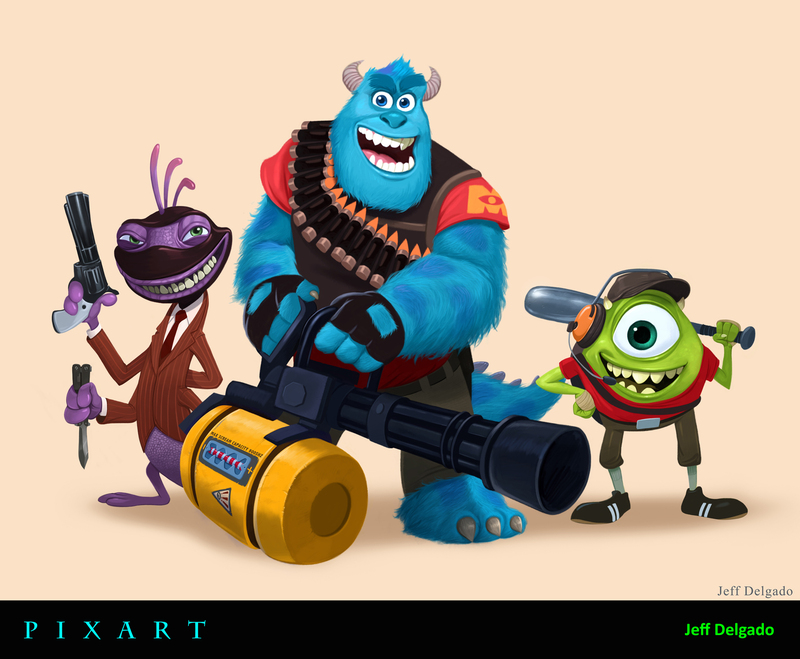 Take any of the characters from the ‘Monsters’ universe and smash ’em up with just about anything else. The results have been unsurprisingly entertaining! 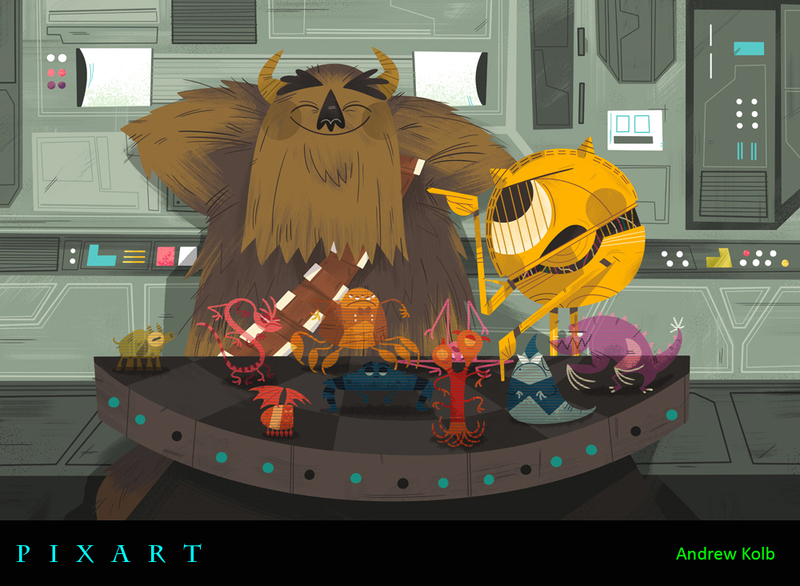 In this first batch alone, we see monsters invading the worlds of Star Wars, The Incredibles and The Lord of The Rings.